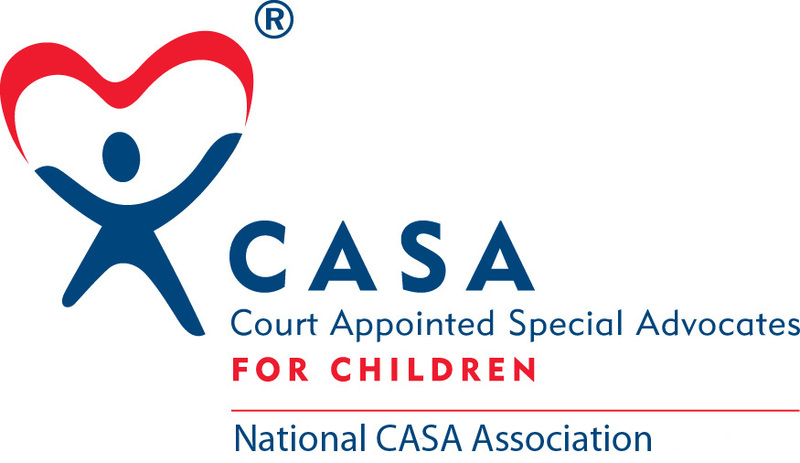 On Friday April 17, 2015 look for signs around your office, school and organization for tell tale signs that Dress Down Friday is all about Go Blue for CASA. April is the month to Do Something about Child Abuse and bring Awareness to every family, civic organization, school and local businesses. When you see a co-worker or high school student wearing blue jeans, blue tops, blue hair, or anything Blue, you'll know that person is sending a message: Child Abuse will never be tolerated in any shape or form. And, Passaic County CASA will stand up for the Child.